The community of Meadow Ridge Estates is home to multi-million dollar custom homes and borders North Saskatchewan River Views and the Edmonton Petroleum Golf & Country Club. 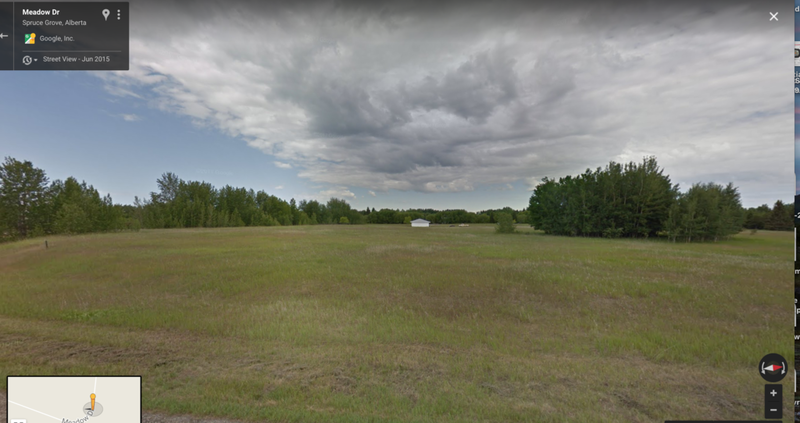 This lovely 3.36 Acres is next door to Reserved land in Parkland County- that can never be built upon. There is an existing garage on the property, but other than that structure, the acreage remains the ideal spot to build an award-winning luxury estate on sprawling idealic scenery with tranquility and privacy. 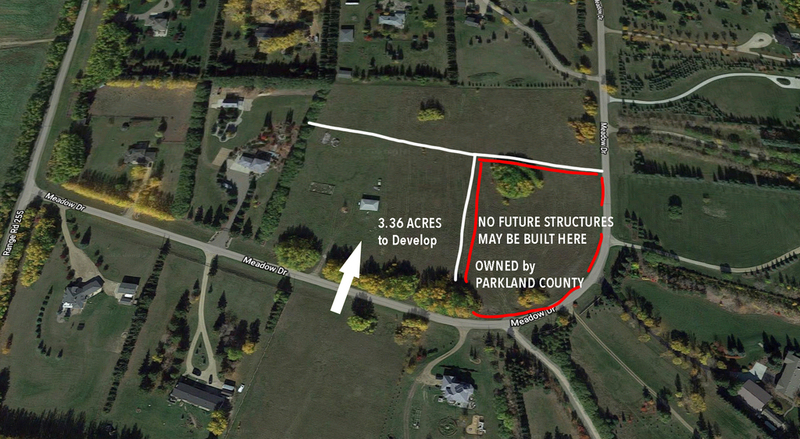 The land can also be Built-to-suit with Modern Development LLC. 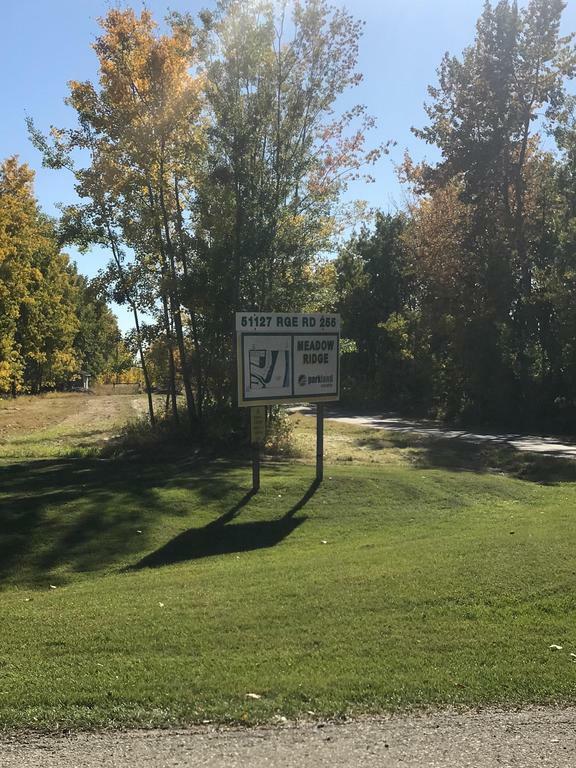 This property for sale has been tagged by the seller as close to Edmonton, Spruce Grove, Stony Plain, Alberta.